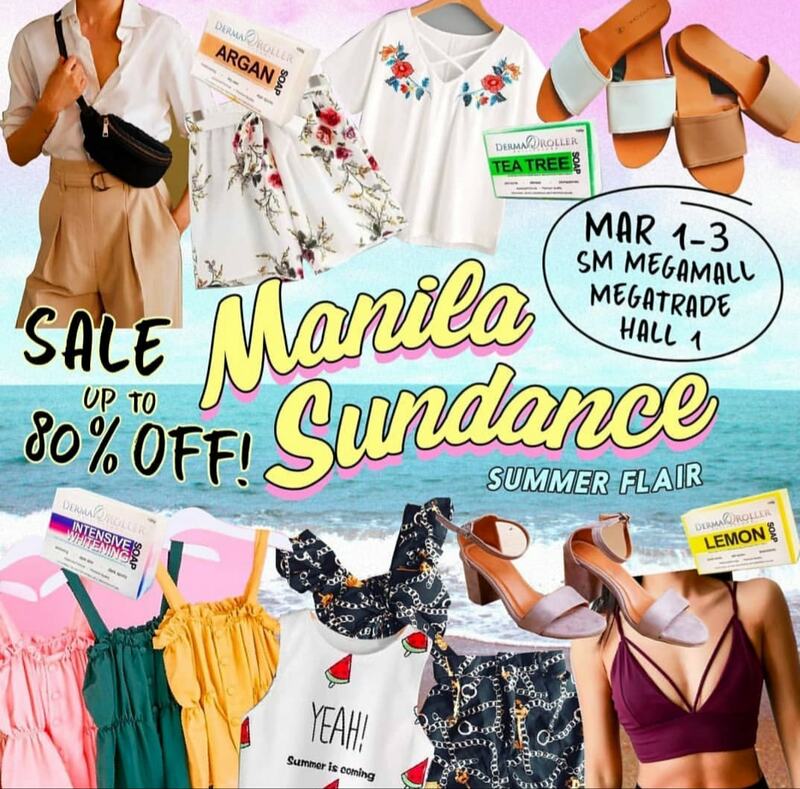 Get vacay ready and shop for the hottest #OOTDs from SUMMER FLAIR SERIES by Manila Sundance Fashion Events! Everyday is one step closer to summer. 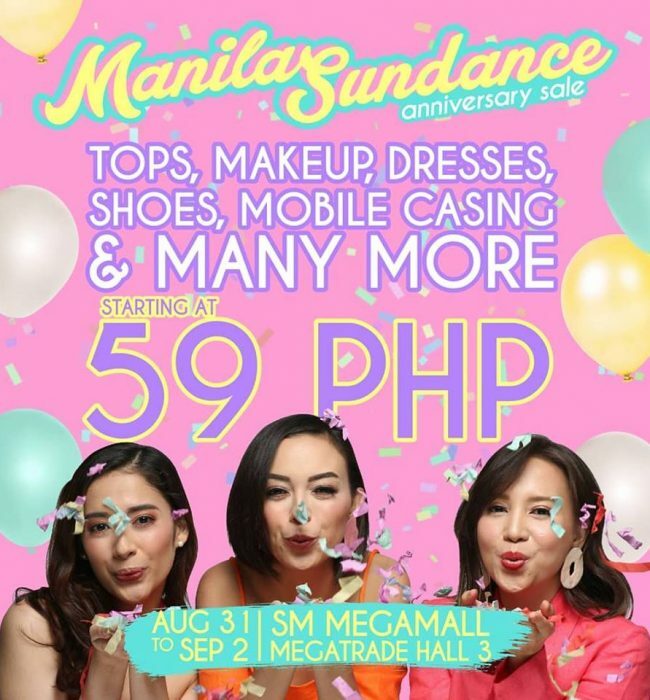 Mark your calendars as Manila Sundance Fashion Events heats up the season with your favourite summer essentials, or dress tops, pants, skirts, shorts & more at crazy prices! 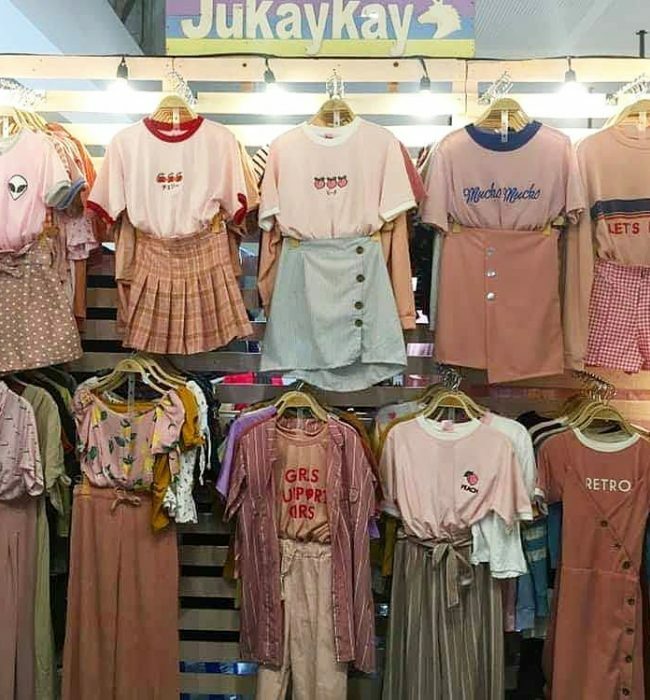 Get sun-kissed in fantastic range of denim shorts, sundresses, rompers, and two piece sets when you visit the first wave of their Summer Flair Series. 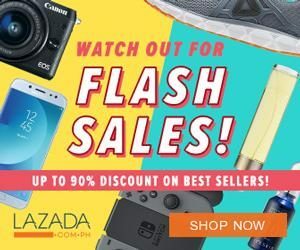 Score huge markdowns up to 80% OFF on select pieces from March 1 to 3, 2019 at the Megatrade Hall 1 of SM Megamall. 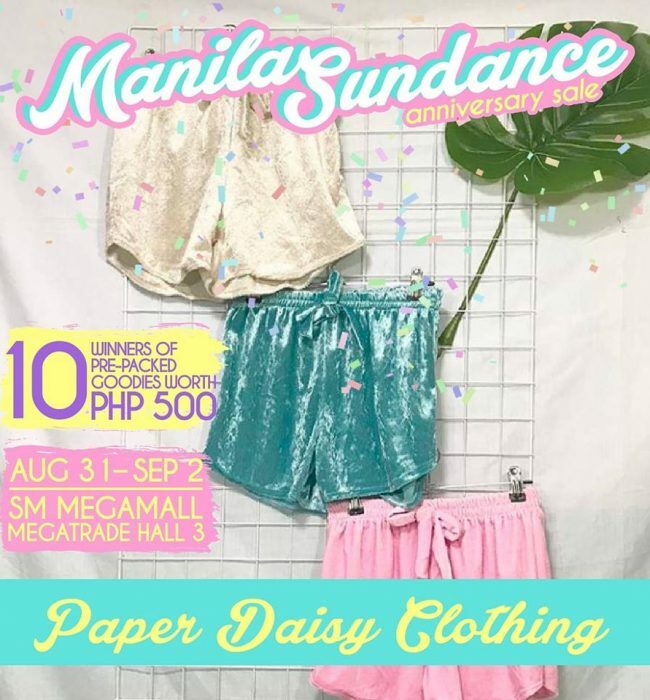 Here’s a slideshow of Manila Sundance previous editions to bring your inner fashionista to the next level! 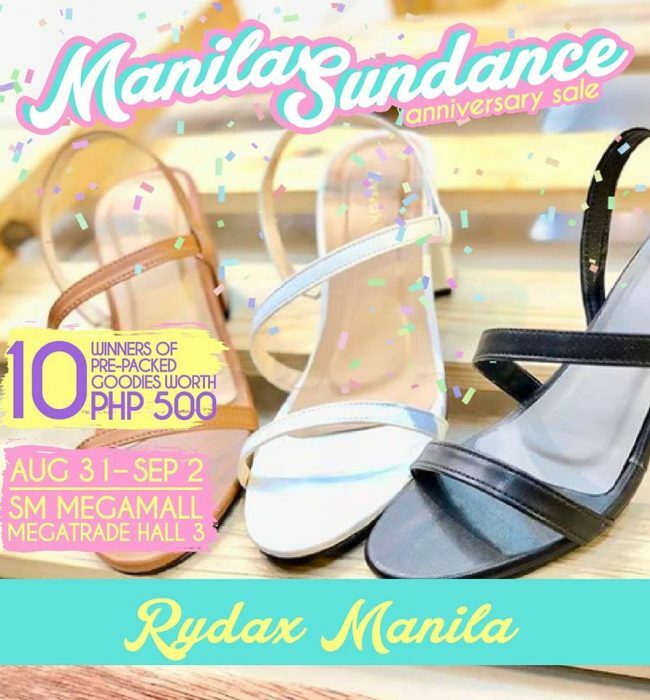 Aside from shopping treats, exciting games and tons of freebies await all savvy-shoppers. 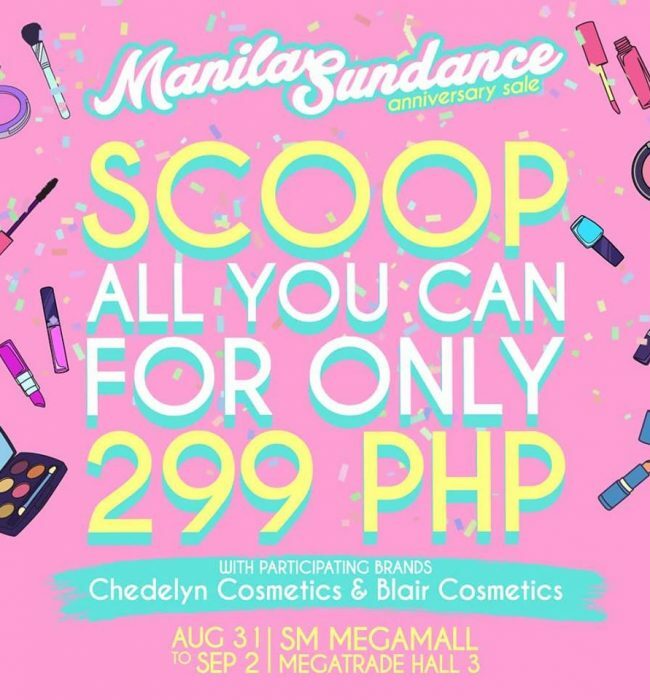 Take advantage of the Php299 deals where you can get as much as ten (10) items of your choice. 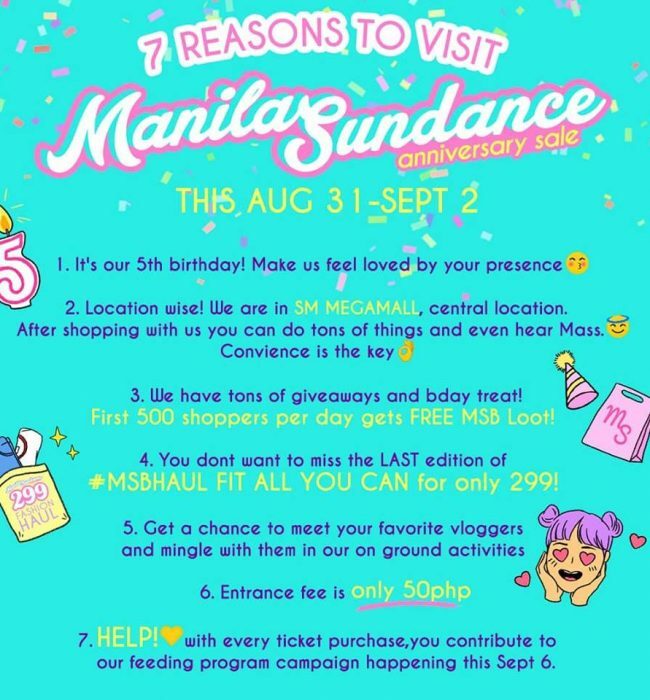 Plus exciting freebies await early birds where first 50 shoppers get FREE MSB Tote Bags! 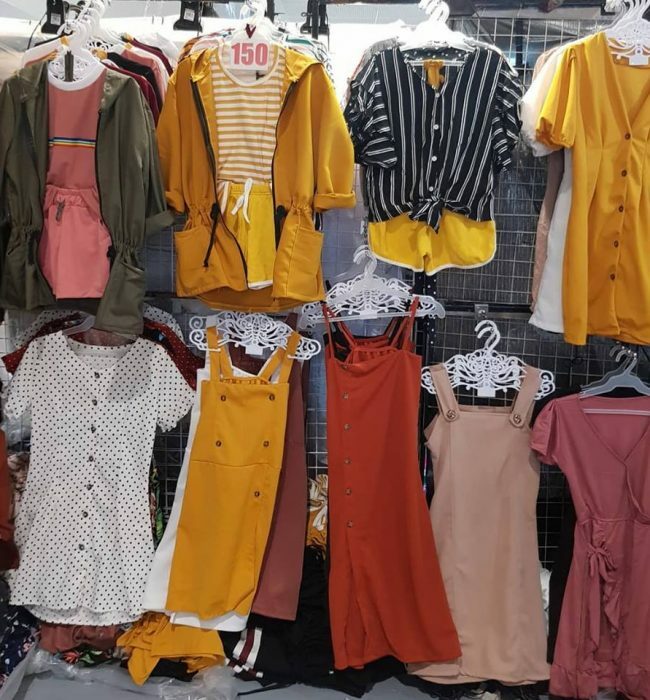 Tag your shopping buddies and gird your loin. 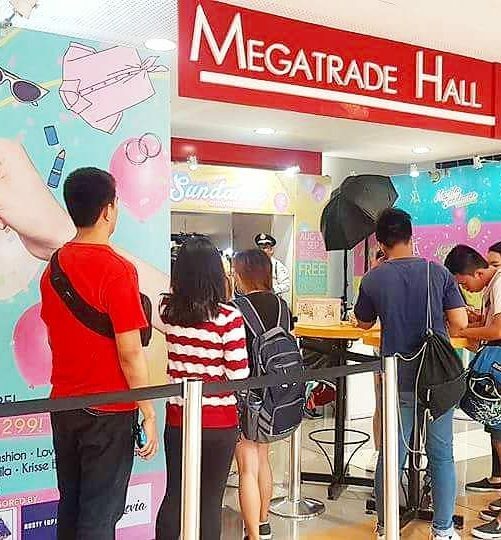 The doors open at exactly 11:00 AM. 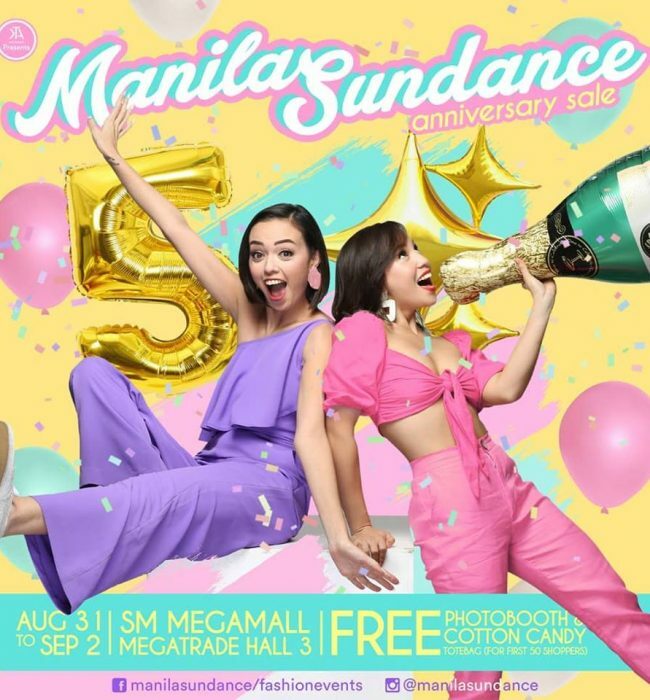 Visit their Facebook Page for more updates.